#DXCLUSIVE: 1, 2, 3, 4, 5, 6, 7, 8, 9, 10, 11, 12. 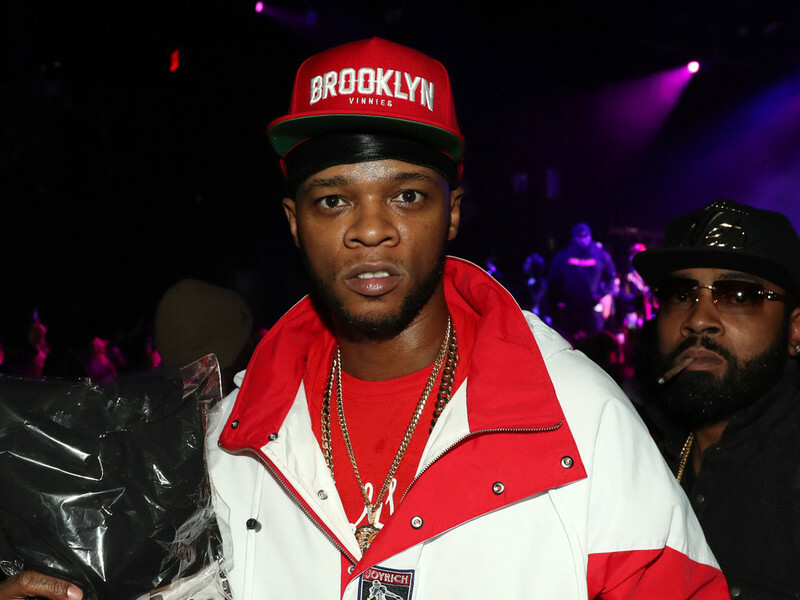 Papoose shot the "Alphabetical Slaughter" single in 1999. Almost 20 years later, the veteran Hip Hop artist is back with an updated version of the track entitled "Numerical Slaughter." Only this time — as the title suggests — deals with numbers. "'Alphabetical Slaughter" has been around for 20 years and I am still committed by fans on social media and approached fans on the street tells me how is your favorite Hip Hop song," Pap says to HipHopDX. "The concept that I came up with for 'Alphabetical Slaughter" is still being replicated to this day.